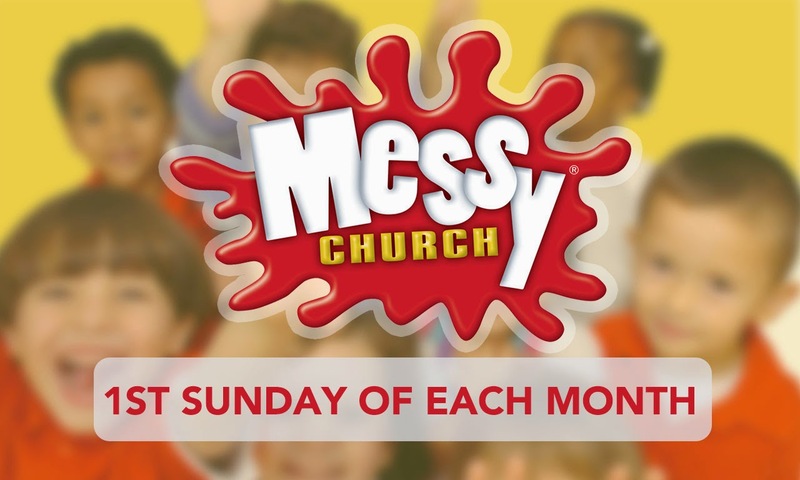 Messy Church® is a registered word mark and the logo is a registered device mark of The Bible Reading Fellowship. You are more than welcome to just turn up on the morning. Please note: all children must be accompanied by an adult who must stay throughout the whole event. You may choose to get involved with the activities with your child/children or chat with other parents. 10.30 = START - Welcome and Worship Time.